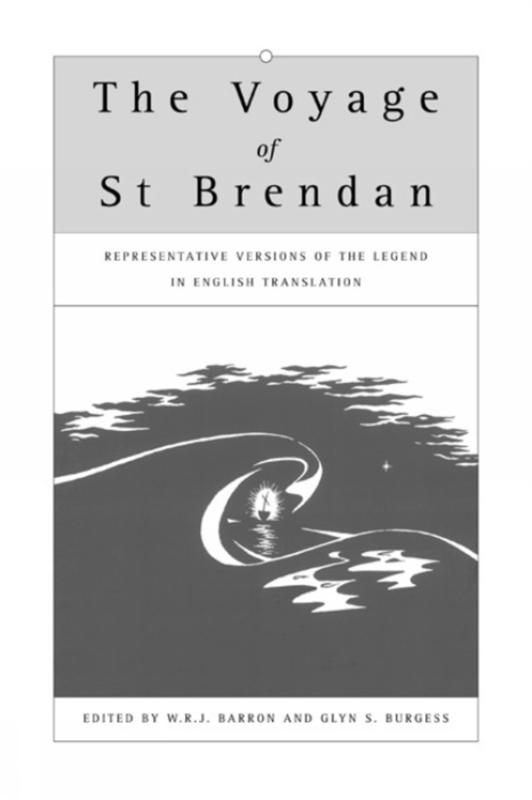 This collection of translations will allow diffusion of the different versions of that legend to a wide audience… One of the great stories of the Middle Ages, the Voyage of Saint Brendan will now be as easily available as other classic journey tales. In addition to the translations, the volume also contains useful introductory commentaries to each of the versions by the translators ... The valuable introductions present to the reader the current scholarship on the authorship, manuscripts, genre, and sources of each version and are extremely useful to both the scholar and student of the Brendan by Burgess and an extensive bibliography of both criticism and manuscripts. The editors of this excellent volume, of interest to scholars in a number of fields, stress how, in recasting the original Brendan material, the writers of vernacular medieval versions of the legend seized the opportunity to explore the culture and spiritual needs of their own age. One of the great stories of the Middle Ages, the Voyage of Saint Brendan will now be as easily available as other classic journey tales. For medieval scholars, and for non-medievalist scholars concerned with the broad reach of utopianism (in Ireland and more broadly), this book is a rich depository of information and insight. Baron, Burgess, and their collaborators have assembled a very handy introduction to the Brendan legend, and, fortunately, at a modest price. For those interested in saints’ lives or the literature of travel and marvels, it is a book worth owning. The late W. R. J. Barron was Senior Research Fellow in the School of English, University of Exeter. He was President of the International Arthurian Society (British Branch) and Director of its Vinaver Trust. His books include Sir Gawain and the Green Knight (Manchester, 1998) and Arthurian Literature in the Middle Ages, Vol. II (series editor) (Wales, 1999). Glyn S. Burgess is Emeritus Professor of French at the University of Liverpool. His Penguin Classics edition of The Lais of Marie de France has sold more than 150,000 copies.